India is such a vast country that you'll find differences in culture, in climate, in topological features and ecosystems, depending on your chosen region. The north is framed by the snowy peaks of the Himalayas while the south of the country bakes under the tropical sun, with a monsoon season that lasts from June to September. The jungles of the central regions give way to Goa in the west with its year round sunshine and fabulous beaches. So if your visit is constrained by time, as is the case for most holiday makers, you have to make choices. Even though India is an exotic and faraway land, it is possible to find a low cost India holiday at Sandy Dunes Holidays price comparison site. Many people decide to take organised tours, with the Golden Triangle being a firm favourite. Tours normally begin in Delhi, a huge, vibrant city and one of the oldest in the world. Then visit Agra to see the most popular tourist attraction on earth, the Taj Mahal. Everyone has seen images and films of it, but nothing can prepare you for the real thing. It ia an overwhelming sight. On to Jaipuri in Rajastan. Known as the pink city, its bazaars are world famous.A great place for shopping. If you are interested in wild life take a trip to the national parks and the tigers and elephant sanctuaries for an experience of a lifetime. The western region of Goa is a great destination for those seeking a winter break on sandy beaches. The months from October until the beginning of March are ideal as they avoid the monsoon season. India holidays can certainly satisfy on many fronts. 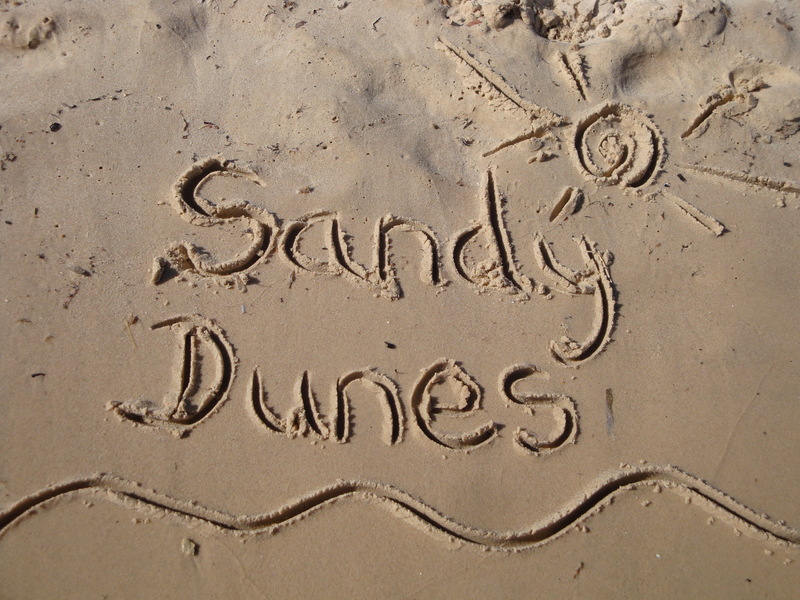 If you would like a cheap India holiday, take a look at our price comparison site, sandydunesholidays.co.uk. With over three dozen travel companies competing for your booking, you are assured of a good deal. Our search facility enables you to see, at a glance, the india holiday that is the cheapest and the one that offers the best value for money. Simply enter your dates, your point of departure and your destination and within seconds you'll see the India holiday bargain of the day. All you have to do to secure the holiday is make a phone call. To book the best deal, and to avoid disappointment, ring today.